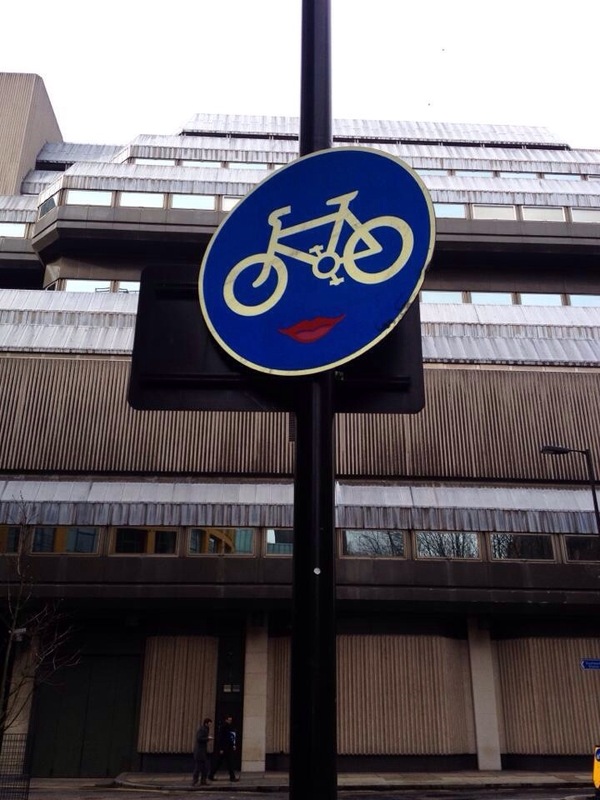 As we know there are many instances of art around London that can bring happiness and joy to those who encounter it. 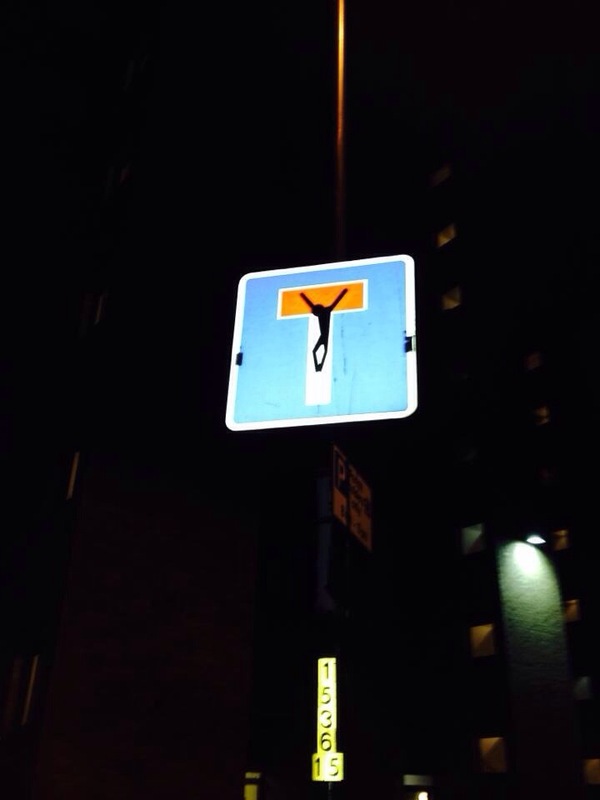 From great works of art to small but meaningful edits to signs. 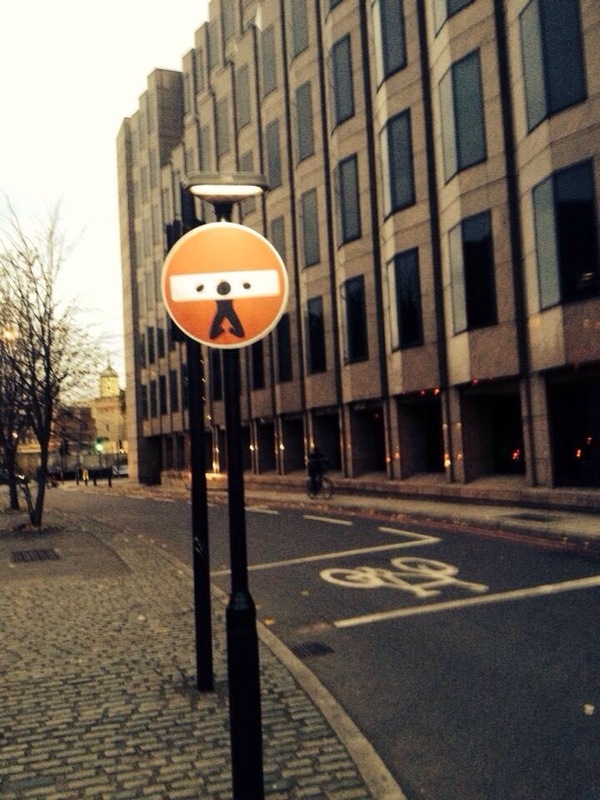 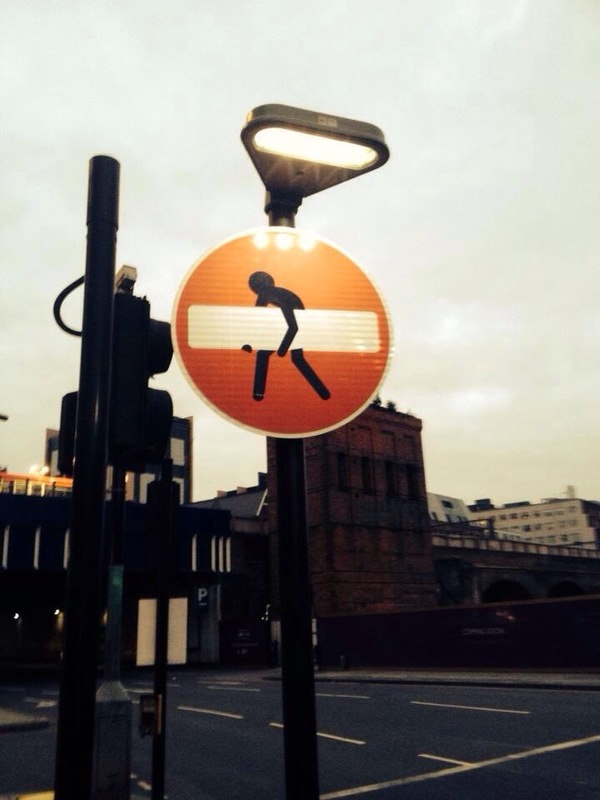 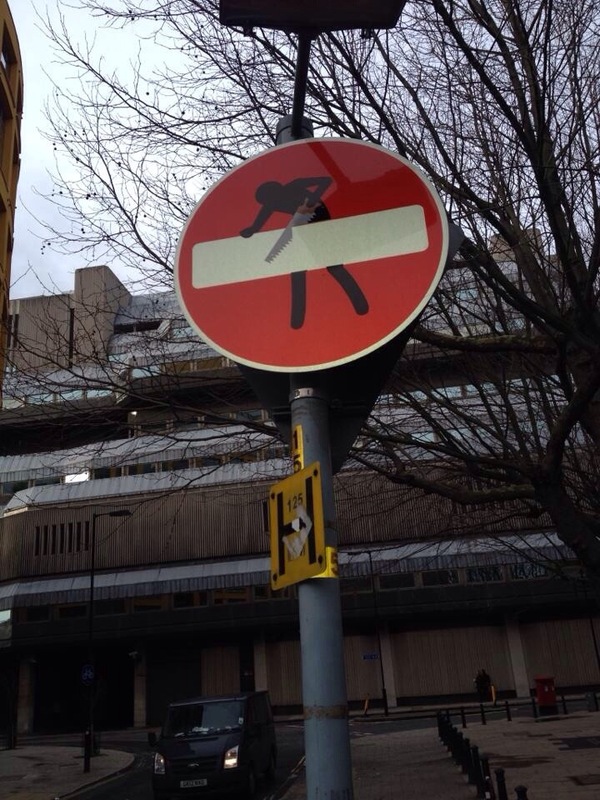 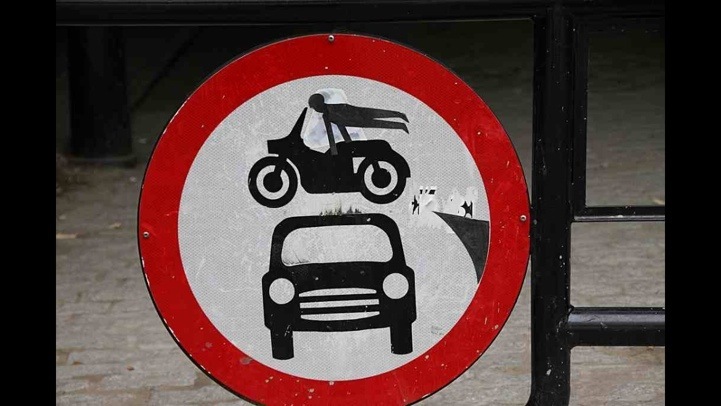 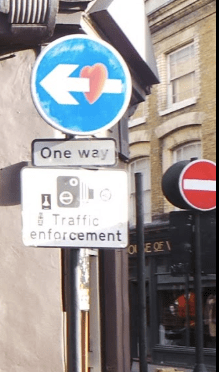 Have a look at these defaced signs spotted in London!